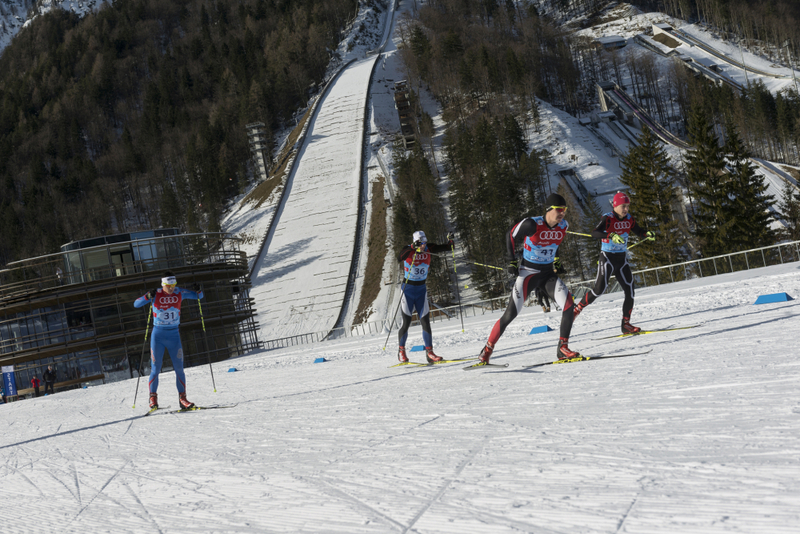 There are less than two weeks till the FIS Cross-Country World Cup. Planica will host the best athletes of the sport on Saturday and Sunday, 20th and 21st of January. Skiers who have just finished with Tour de Ski will compete in Dresden, Germany in the following days and after that they will move to the valley under the Ponce mountains. We’re expecting very interesting races on the ever-demanding tracks of the Nordic center, where competition will take place amongst more than 200 athletes from 24 nations. A diverse competition programme awaits us on the penultimate weekend of January. Besides Cross-Country races Planica will also host the FIS Ski Jumping Continental Cup for ladies and Ski Jumping FIS Cup for men. The youngest sports enthusiast will also have their say. World Snow Day event, which will take place for the 7th consecutive year in Planica, will attract kids with a multitude of on-snow activities.